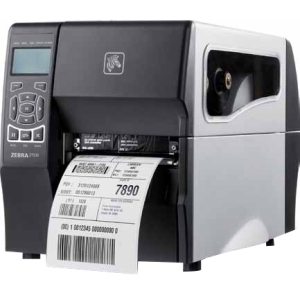 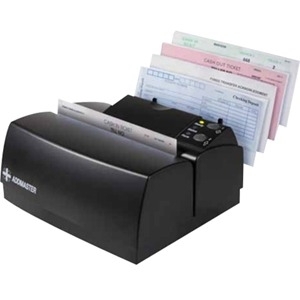 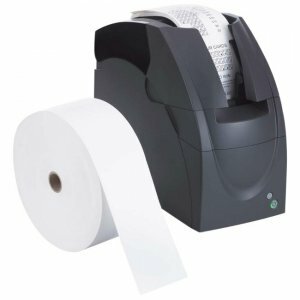 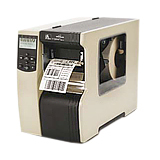 RECEIPT QUALITY BREAKTHROUGH The IJ7200 features the finest quality print of any receipt and validation printer. 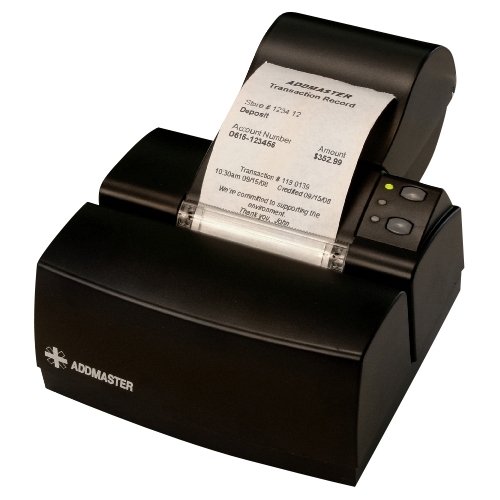 It is ideal for printing logos, graphics, and high-impact receipts with customized marketing messages. 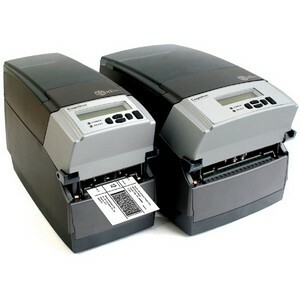 The high-res cartridge also improves the image quality of bank documents, reducing reject rates. 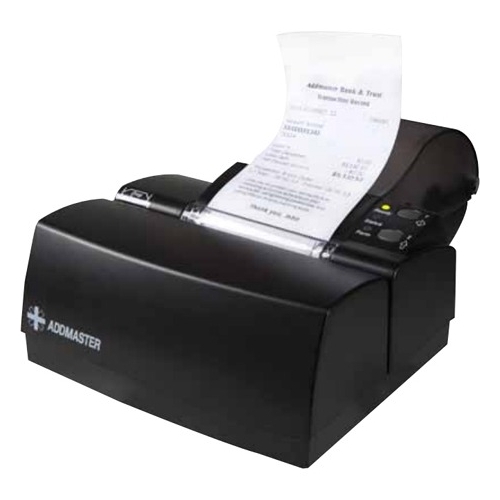 It's nearly twice as fast as competitive inkjet teller printers, too. 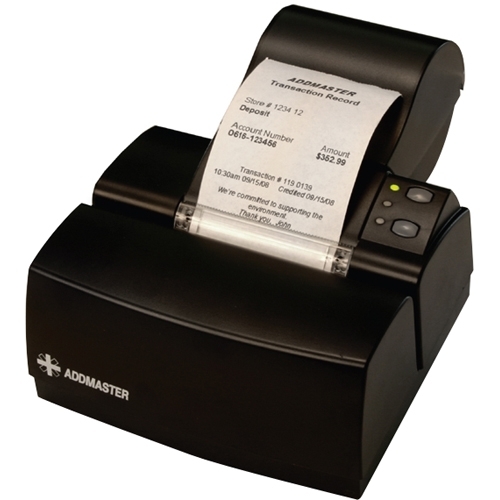 so transaction time is reduced.